February is not only celebrated by Filipinos for Valentine’s Day. Since it has been declared as the National Arts Month in 1991 through Proclamation no. 683 of the Philippine Constitution, February is now in the hearts and minds of Filipinos as a time for taking pride in being Filipinos. It is the time for promoting, conserving and popularizing our nation’s historical and cultural heritage as well as our people’s creative artistry and genius in the fields of theater, dance, music, visual arts, architecture, literature, media arts, and films. 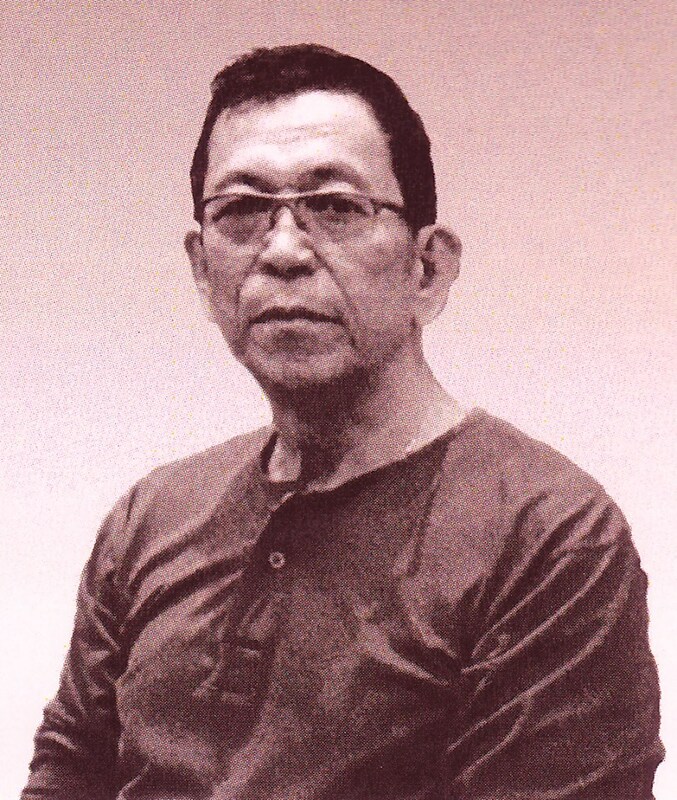 Welehito “Lito” N. Pepito is one of Davao City’s veteran visual artist who has made an impact in the local arts scene both critically and commercially. 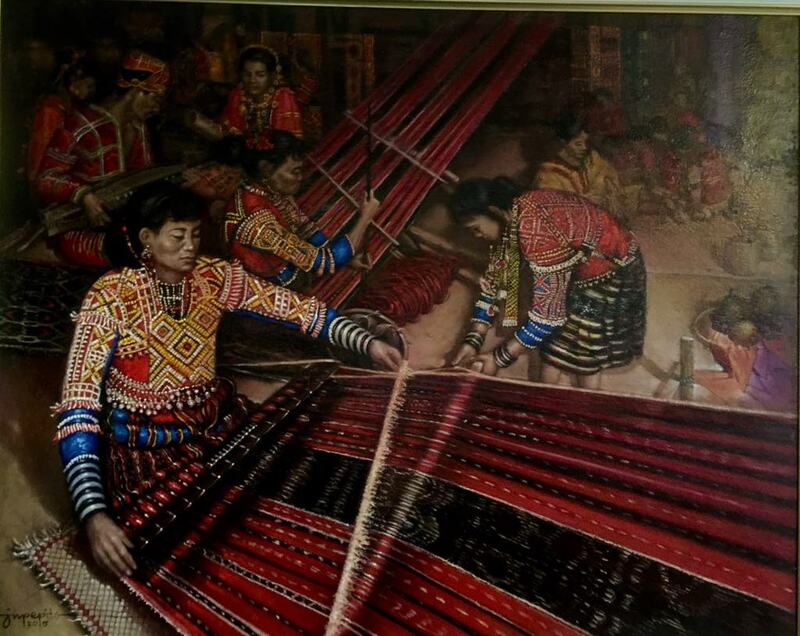 This self-taught artist passionately advocates art appreciation among Davaoenos and the eventual expansion of audiences and patrons for the art. With the exhibitions Lito Pepito has mounted in the past several years, he always hopes that his works provide art enthusiasts and guests the opportunities to deepen their exposure and thus, enhance their appreciation for Philippine Art in general. This coming February 28, 2019, Lito Pepito will hold his 17th Solo Art Exhibition at the Bistro Rosario along Torres Street, Davao City. It was Davao’s patroness of the arts, madame Amylou Lizada-A’arts, who informed me about the Lito Pepito exhibition in advance. Yes, she and her close circle of perfumed friends have been taking art lessons under the art maestro. 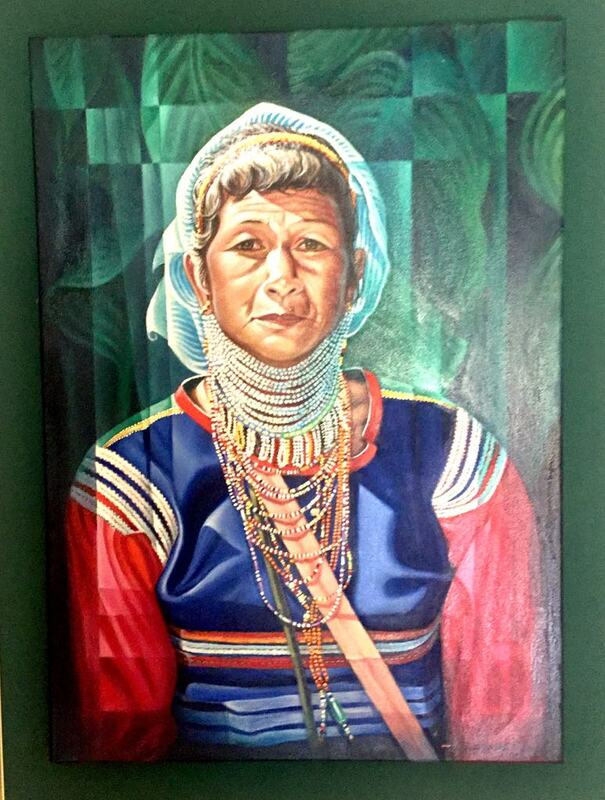 “My 17th Solo Art Exhibition is all about the real wealth of Mindanao, especially that of the Davao Region, which is the culture of Mindanao. The rich natural resources, the flowers, the fruits are abundant but what makes Mindanao rich is its people coming from different tribes. I was inspired to paint these vanishing tribes after my Valley of the Sun series in 2006. I started these paintings with no definite time to finish, until I noticed that the paintings are long overdue and it was time for me to finish them. I compromised myself to have my 17th Solo Show at the Bistro Rosario which, happily, the Lizada family gave me the nod to hold my exhibition last November 27, 2018. 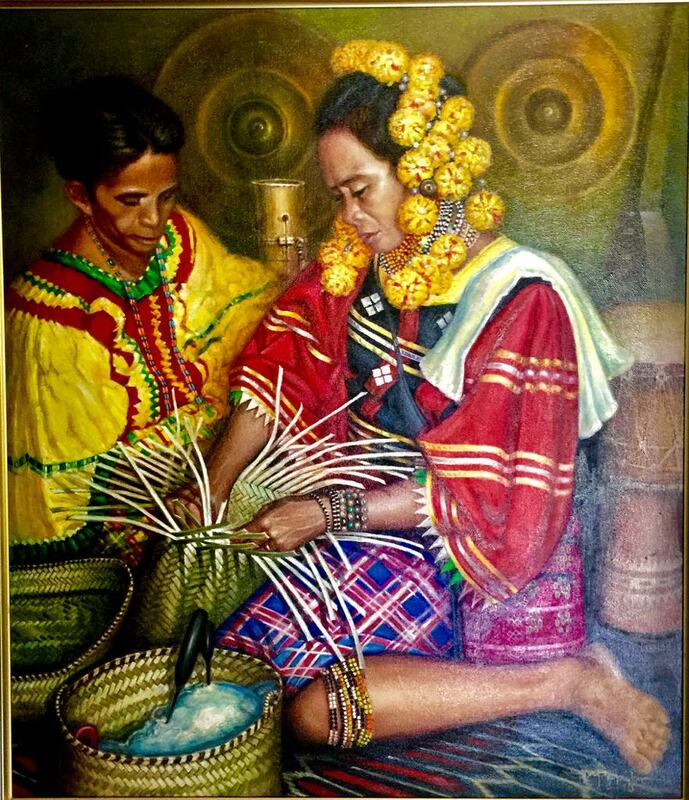 But because of the many activities we encountered by the end of the year, we decided to have the art exhibition this February 28, 2019, instead,“ said Lito Pepito as he continues, “The Kinaiyahang Bahandi major painting was at last finished. The artwork is done in oil. 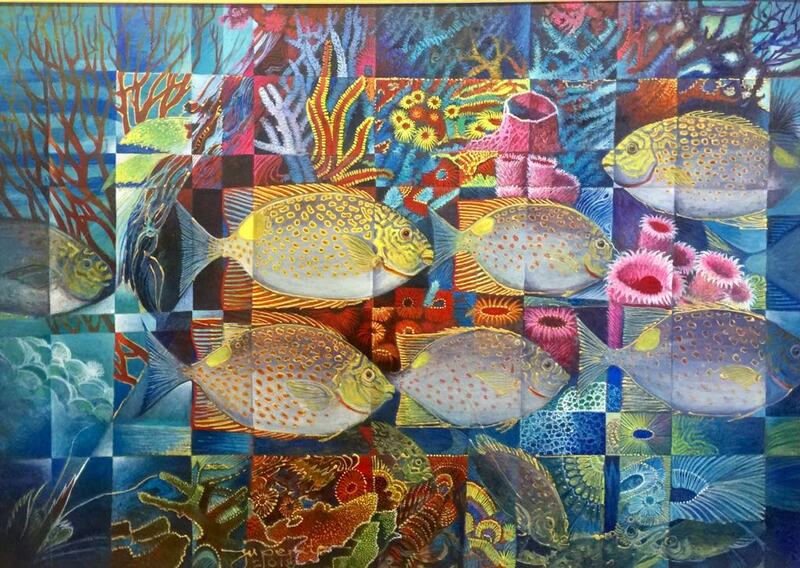 Only seven artworks are in Oil with the additional 11 watercolor paintings on varied subjects such as flowers, riverscapes, seascapes, underwater scenes, street scenes of Davao City, and still life. 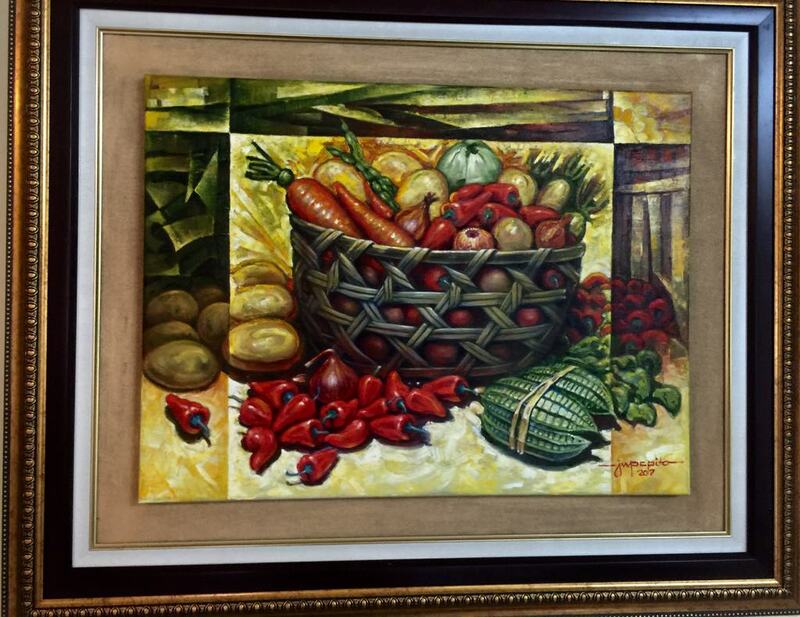 My oil paintings are mostly on Lumad weavers, Lumad portraits, and vegetable still life,” informs Lito Pepito. “This is one of the important reasons why I would like to record Lumad activities as well as their beautiful tribal garments. I believe that in the future, Filipinos will appreciate what we have still existing today. On the other hand, my watercolor paintings depict subjects on our current landscapes, riverscapes, and underwater. I don’t limit my subjects to just a certain theme, because I really want to explore and experiment on varied subjects that interest me. I’m on the third quarter of my life; and I’ll have to enjoy painting subjects that make me happy,” said Lito Pepito with his serious look.